2013 Subaru Impreza 2.0i Premium 5 Door for sale. 2013 Subaru Impreza 2.0i Limited 5 Door for sale. Accessories and color may vary. Published price subject to change without notice to correct errors or omissions or in the event of inventory fluctuations. Price good for 2 days only, subject to above restrictions. Price may already include applicable manufacturer rebates and incentives. . Manufacturer incentive data (customer rebates) is provided by third parties and believed to be accurate as of thetime of publication. Manufacturer incentives may expire at any time. Pleasecontact the store by email or phone for details and availability of manufacturer incentives. Tax, tag, registration fees and dealer service/document fee not included. Standard features are based upon trim level. Price does not include dealer installed options or equipment. All features not on all vehicles. 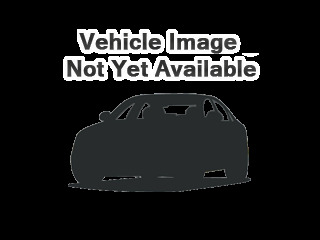 See Accessories listing for accessories particular to this vehicle.